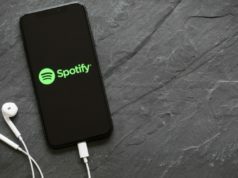 Back in November, reports emerged that Spotify is planning a massive launch in India, within six months. Today, Spotify moved one step closer to set its foot in the country. 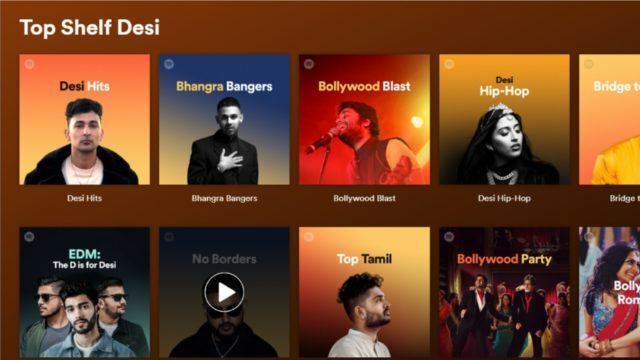 The popular streaming service has announced a content partnership with T-series, one of the biggest music record label in India. For Spotify users, this means access to almost the entire Indian music catalog starting from today. All the Bollywood, Tollywood, Punjabi & Indie music from @TSeries is now on Spotify. T-Series, founded in the early 1980s, is one of the biggest music record labels in India. 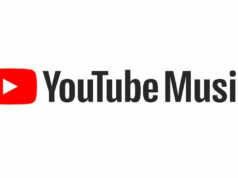 For those who don’t know, this is the same record label which surpassed PewDiePie’s Youtube subscribers count with over 80.45m subscribers, as of now. 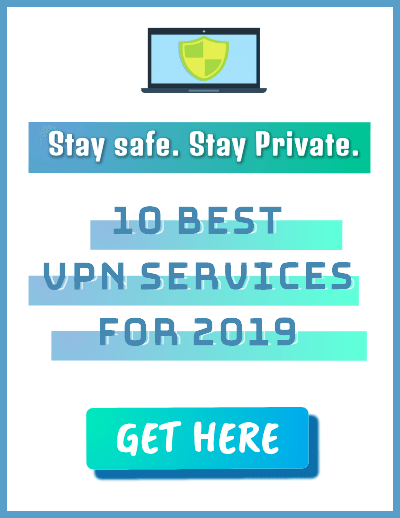 Last year, it was reported that Spotify was facing difficulties in entering the Indian market because it previously tried to license music from artists, bypassing the labels directly. Now, it seems like Spotify has finally agreed to the terms of Indian music record labels. “Today’s deal with T-Series significantly strengthens our Indian music catalog, bringing Bollywood to more than 200 million Spotify users worldwide,” said Paul Smith, Director, Head of International Licensing at Spotify via Variety. You can head over to the Spotify Indian music catalog via this Spotify link to enjoy Bollywood music.